Even the fleetest of glances at a map of worldwide solar energy levels shows Oman to be well placed to exploit the energy-giving rays of the sun. In fact, over the last few years, a gaggle of reports have been published extolling the virtues of exploiting this renewable energy source. However, with increasing and more urbanised populations consuming greater and greater amounts of energy, only now are governments across the Gulf and wider MENA regions seriously looking at harnessing solar power to help fill potential energy deficits. That there is huge potential in the solar industry was underlined in no uncertain terms by the announcement last year of a $2 billion project to develop solar energy power resources in Oman. The plans also envisage creating industrial plants for the manufacture of solar panels and aluminium frames, to be used by the power station and also for local consumption and export. 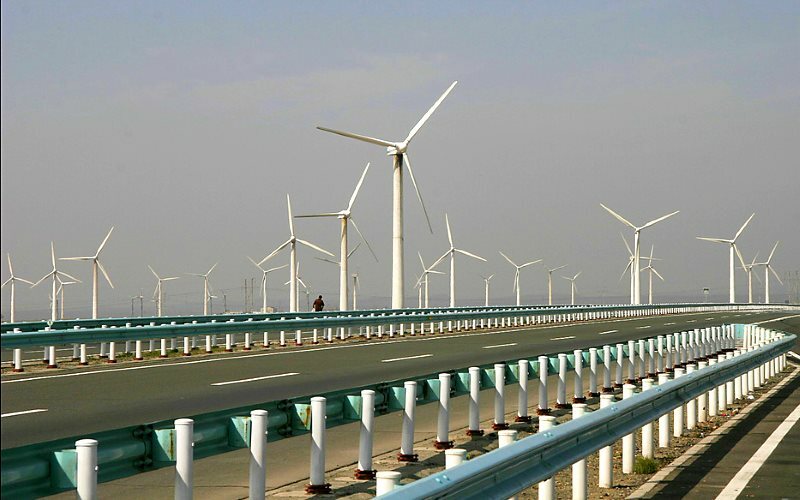 Knowledge and technology transfer were also critical contributors to the success of the project which also aimed to tie-up with major international technology companies and international universities with expertise in renewable energy education, to help train the local population in servicing this burgeoning industry. The project is expected to deliver more than 2000 jobs for Omanis across a diverse range of industrial sectors and services. In order to increase the skill set of the local population to help service these new jobs, the University of Zurich proposed the setting up of an educational institution in the Sultanate specialising in the field of renewable energy engineering. Renewable energy. Clean energy. Green energy. Sustainable energy. Alternative Energy. Renewal Energy. No matter what you call it, energy such as wind, solar, biomass and hydroelectric is having an impact on your life and could have an even bigger impact in the future. Renewable energy, in the most basic terms, is precisely what it sounds like. It’s power that comes from sources that regenerate, unlike fossil fuels, which only exist in a limited amount. From 2000 to 2016, the use of renewables in the United States more than doubled and is expected to continue to grow. In 2016, they made up about 10 percent of total energy consumption and 15 percent of electricity generation. Consumption of renewable energy has grown in large part due to government incentives and requirements for renewable energy and the desire to switch to cleaner fuel in order to protect the environment. 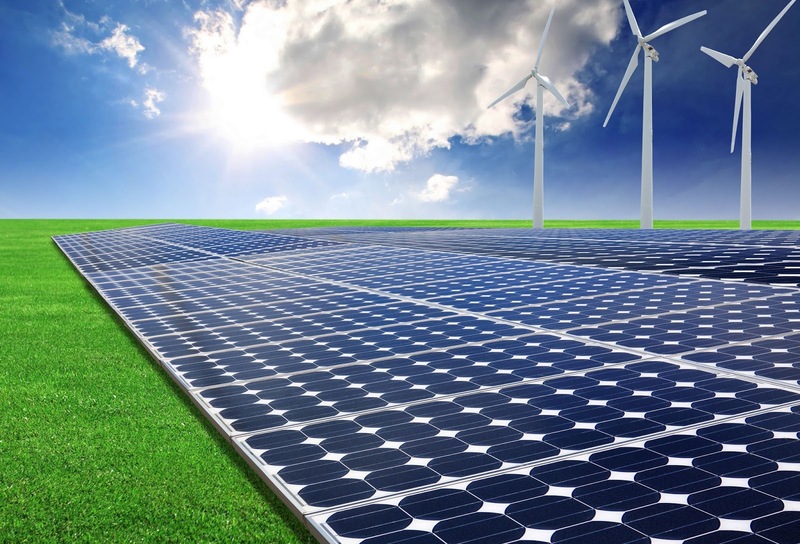 There are a number of different sources of renewable energy in use today. Here are some of the most common ones. The U.S. solar industry has grown at an average annual rate of 68 percent over the last decade in the form of rooftop solar panels for individual buildings, solar farms built by utility companies and community solar projects, which produce solar for energy users in a certain area through a collection of solar panels. In Australia the solar industry is also increasing with a record breaking 3.5 million panels installed last year. Queensland was the leader in solar panels that were installed. 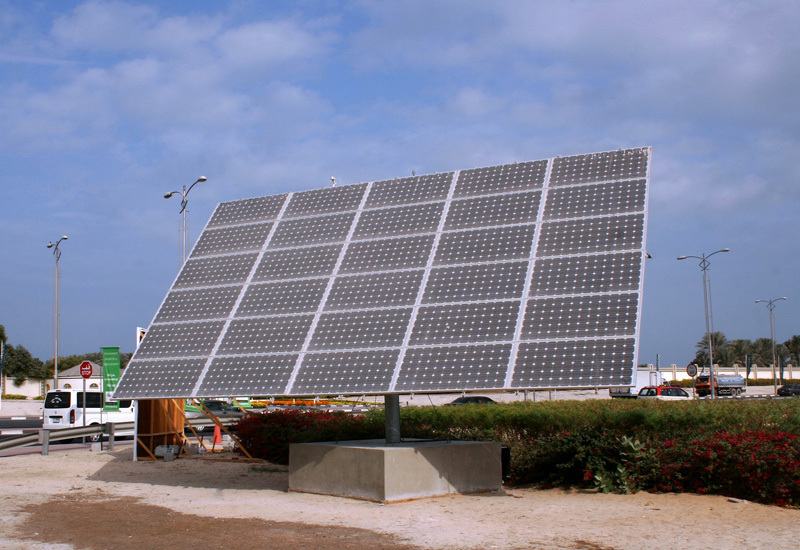 Solar photovoltaic panels capture sunlight and convert it directly into electricity, which can power a small device such as a watch or sent into the grid to be distributed to a utility’s customers. 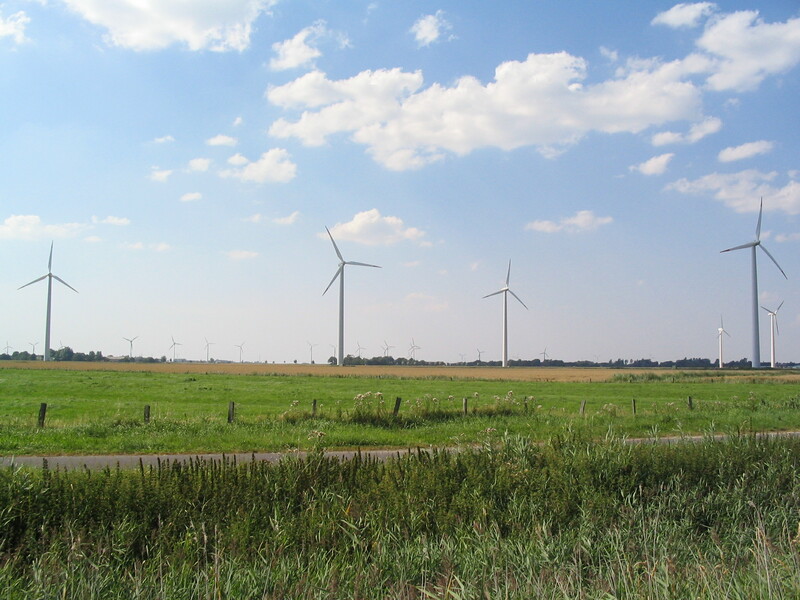 People have been using windmills to utilize the wind’s energy for a long time, but today wind turbines are used to capture that energy and turn it into electricity. There are approximately 53,000 wind turbines operating in the United States today. Wind turbines consist of a large tower, which is often around 100 feet tall, and several blades that use the power of the wind to spin. The blades are connected to a shaft that spins a generator in order to create electricity. Like solar energy, power generated with wind can either be used for a specific application such as pumping water or powering a farm, or transferred into the electrical grid to meet other energy needs. Biomass is another common form of renewable energy. Biomass is any natural substance such as wood, plant matter, gas from landfills and even municipal solid waste that contains stored energy from the sun. When those substances are burned, they release that energy, which can be used as heat or fuel. 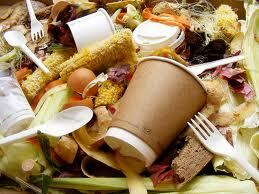 Biomass can also be made into a liquid or gas that can be used as fuel. Bioliquids, such as ethanol and biodiesel, are frequently used to power vehicles. Around 40 percent of the corn grown in the U.S. today is used for biofuels. Researchers are currently exploring new ways biomass can be used and additional substances that could be used for biomass energy. Hydropower, energy generated with water, is one of the oldest and the most common renewable energy resource in the U.S., making up 6.5 percent of utility-scale electricity generation and 44 percent of generated renewable energy. When water flows, it produces energy. We capture this energy by allowing moving water in rivers, waterfalls or elsewhere to turn generators that produce electricity. Hydroelectric plants can also be man-made, as is the case with dams. Man-made reservoirs hold water through the use of dams. That water is then released to flow through a turbine and create electricity. The main benefit of renewable energy sources is the fact that they release very little greenhouse gases and so are better for the environment. Because electricity makes up the largest share of our greenhouse gas emissions, changing how we get our energy is crucial in the fight against global warming. Another key advantage is the fact that they are renewable, which means we won’t ever run out of them. This stability could make access to energy more stable in the future. It can also keep energy prices more predictable, because the markets are subject to changes in supply. Renewable energy is also flexible and can power large areas or single homes. Additionally, renewable energy projects create a number of well-paying jobs and tend to have a significant economic impact. Just like with fossil fuels, there are some disadvantages as well. Renewable energy plants are subject to fluctuations in wind, sunlight and other natural resources, meaning some days or in some particular months, a facility might produce more electricity than others. Today, in areas where renewables are common, fossil fuels are often used to make up any shortcoming in renewable energy production. Due to their reliance on natural occurrences, renewables may fare better in some areas than others. An area with lots of direct sun all day long will be more suitable for a solar plant than somewhere that’s often dark and cloudy. Renewable energy farms also often require large areas of land, and while renewable energy tends to be cheap, initial construction and development costs can be quite high. Despite these disadvantages, renewables are proving an important part of the energy mix of today and of the future, especially in the face of environmental concerns and worry about the availability of fossil fuels. Chances are we won’t see the end of the growing renewable energy industry any time soon. Emily Folk is a freelance writer and blogger on topics of renewable energy and conservation. To get her latest posts, check out her blog, Conservation Folks, or follow her on Twitter.